Prepare for a day at the beach with these summer essentials. Five summer essentials for under $10. A day at the beach usually begins well. There’s the careful packing, the excitement during the drive, that first glimpse of blue ocean and lots of squealing with delight (the kids and me) as we walk through the sand seeking out the perfect spot. Leaving isn’t nearly as much fun. There’s the whinging, the packing of wet and sand-encrusted swimmers, walking back to the car in the heat. Then there was the time I lost one of my son’s shoes. It must have fallen out of the top of one of the many overfilled bags I was carrying. I didn’t even have the decency to lose both so we had one sandal taunting us the entire trip home. Giovanni, my son, wasn’t impressed. He has several pairs of shoes but had become attached to the blue sandals and wore them most days. As a result of my misdemeanour he went shoeless for two days until I bought him a new pair that was almost exactly the same as the one we had lost. Summer can be costly which is why BIG W is our go-to for affordable summer essentials. They have everything we need for guaranteed family fun, and all for under $10. 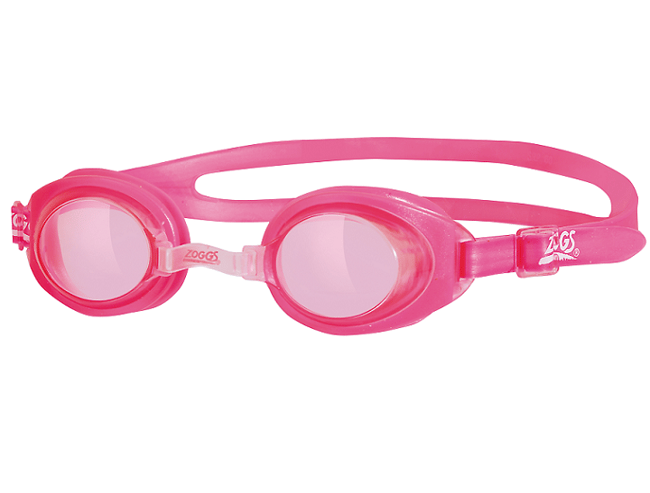 Goggles are one of those items (along with single shoes) that tend to get left behind at beaches or public pools so we are constantly having to replace them. At just $5 a pair it’s not as traumatic an event as when we we’re buying them at the kid’s swimming school for $25 each – and they’re just as good. “At just $5 a pair it’s not as traumatic when these get left behind.” Image: Supplied. Sunscreen can be very expensive, particularly when you are looking for a good brand that is lasting and effective, all without irritating your kids’ skin. 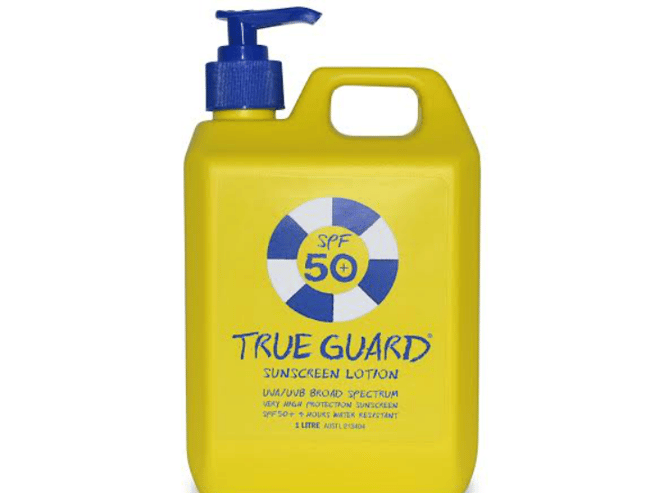 Trueguard Sunscreen is a brand we can all share and is so affordable. Slip, slop, slap. Image: Supplied. We live in thongs and sandals over summer, however my very worn pair I bought last year recently broke. I was carrying a basket of washing to the clothesline to hang up and just landed at a funny angle and they broke. 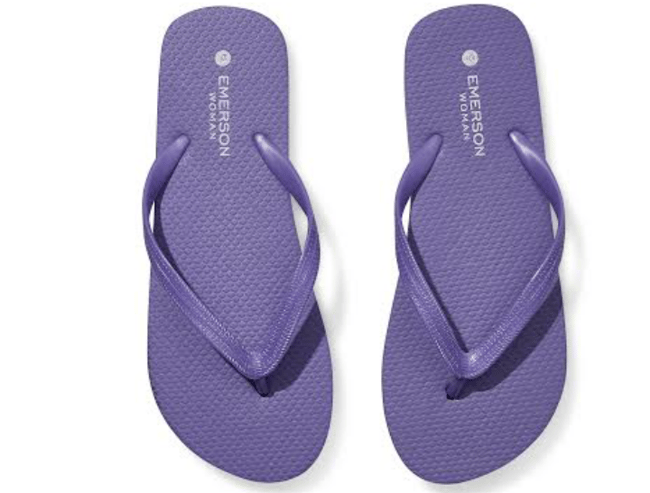 At $2 I can more than afford to replace them and I wouldn’t be so upset at losing one at the beach so I’m switching all the kids over from sandals to thongs this summer. “We live in thongs.” Image: Supplied. We had been using the same beach towels we’d had for years until my children began to loudly protest against them. Philip was using a Spiderman towel, Giovanni an Ironman towel and Caterina a Dora towel. Apparently they didn’t like them anymore – they are much older now. “I haven’t liked Dora for ages, I told you that,” six-year-old Caterina reminded me sternly. 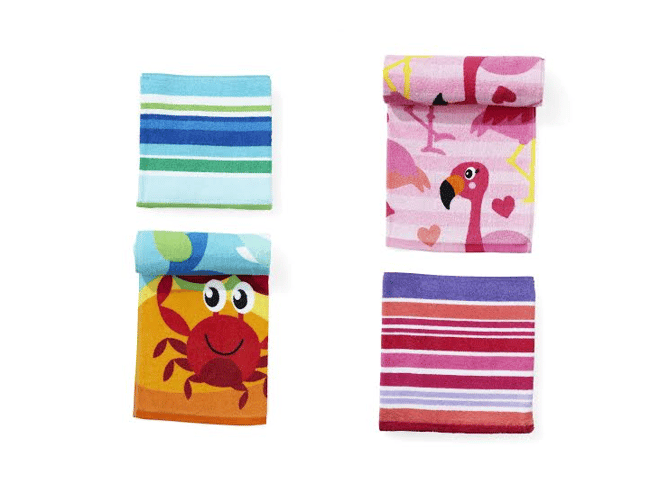 Well, they are now the proud owners of new beach towels at only $5 each. “I haven’t liked Dora for ages, I told you that,” six-year-old Caterina reminded me sternly. Image: Supplied. 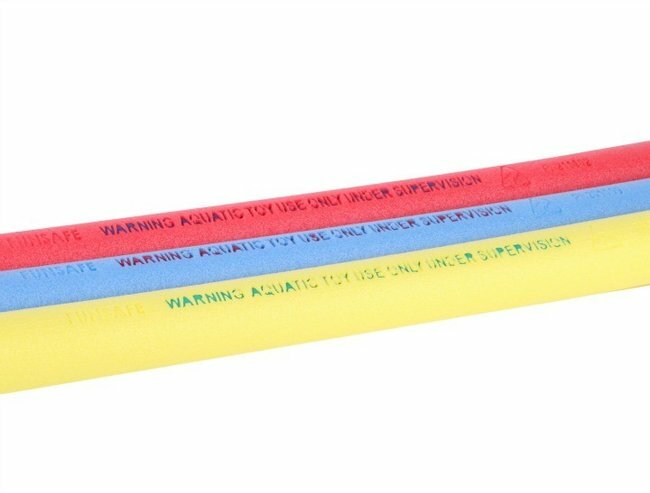 My other son Philip is 11 and has become quite the swimmer with no need for a pool noodle but he and his friends still love them. They sit on them and play that game where the pool noodles are horses and they are chasing a ball. Giovanni, 7 and Caterina, 6 can swim but not as confidently so they rely on pool noodles, particularly when swimming at friend’s homes. At just $6 a pack we are all set. “Giovanni, 7 and Caterina, 6 can swim but not as confidently so they rely on pool noodles.” Image: Supplied. What’s on your summer essentials list?